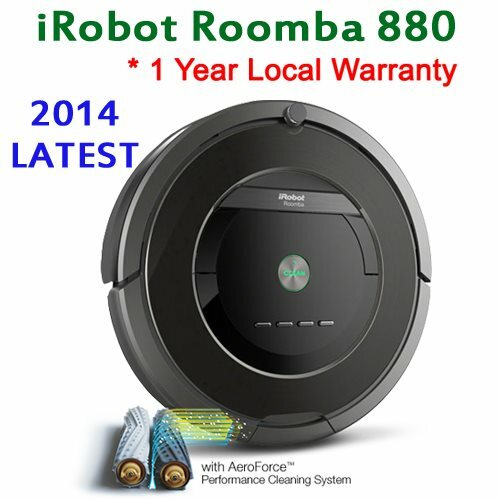 The iRobot Roomba 880 is the ultimate high performance robotic vacuum cleaner. Featuring the revolutionary new AeroForce Performance Cleaning System and AeroForce Extractors, it’s proven to remove up to 50% more dirt, dust, hair, debris and harmful allergens from all floor types and is virtually maintenance free. 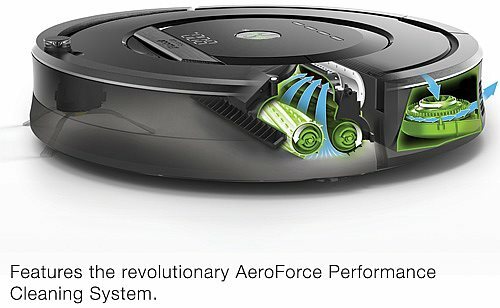 AeroForce Performance Cleaning System cleans floors like no robotic vacuum has ever cleaned before, delivering maximum cleaning performance by combining the power of groundbreaking new AeroForce Extractors with airflow acceleration and a high-efficiency vacuum. The new Tangle-Free AeroForce Extractors are virtually maintenance free, making it even easier for Roomba to tackle daily dirt build-up. iAdapt Responsive Navigation Technology enables Roomba to find its way around any shape or size of home, covering every area of floor multiple times for a complete clean. Dirt Detect Series 2 finds dirt and debris, focusing extra cleaning where it’s needed most. Virtual Wall Lighthouses automatically guide Roomba through room-to-room cleaning. 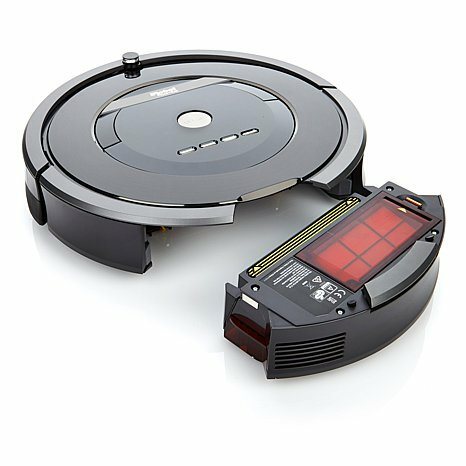 Automatic Docking returns Roomba to its Home Base to dock and recharge between cleaning sessions. Scheduling enables you to preset Roomba to clean when it’s most convenient for you, up to seven times a week. Full Bin Indicator lets you know when the bin needs to be emptied. 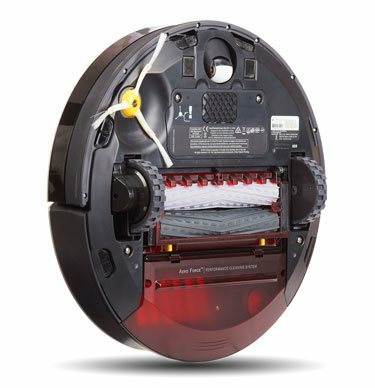 Spot Clean Mode has Roomba perform a quick clean-up of messes confined to a small area, such as a knocked over plant or tracked-in dirt. 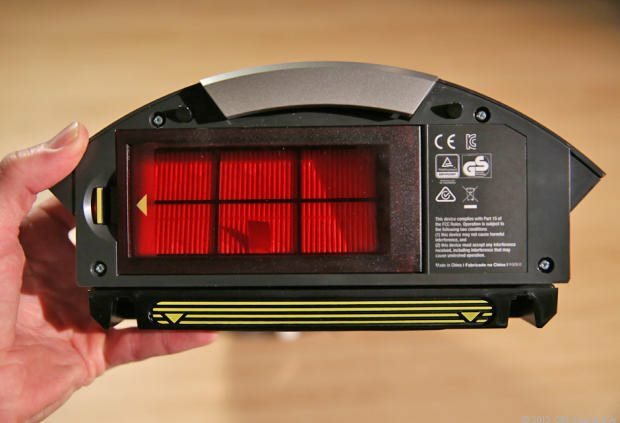 iRobot XLife Extended Life Battery delivers twice as many cleaning cycles as previous Roomba batteries, doubling the time before you may need to replace your Roomba battery. The Airflow accelerator brings the vacuum power right down to the surface, creating a sealed channel that concentrates the airflow and generates more power. Picks up tons of dust and debris. ● Is virtually maintenance free – AeroForce Extractors eliminate tangled hair. ● Removes up to 50 percent more dirt, dust, hair and debris. ● Uses a 5x more powerful vacuum than previous Roomba models. ● Holds 60 percent more dirt in the high capacity bin.